Cheap removalists Melbourne Hints for moving day. 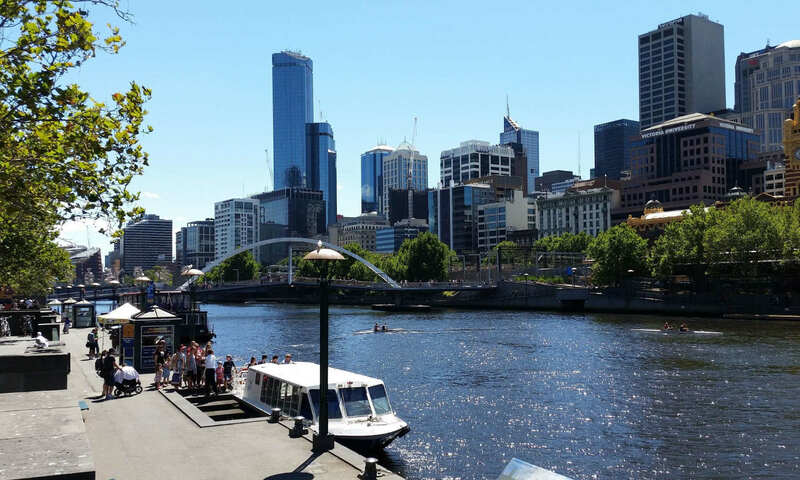 Home » FAQ's Sunshine Top Removals Melbourne » Cheap removalists Melbourne Hints for moving day. 1 Week to go for a cheap removalists Melbourne. First and foremost Book Us for cheap removalists Melbourne it’s getting late! Hence Start Packing clothes, Kitchen and Garage get serious. Also get more packing material if necessary and get cracking. First of all make sure of your dates. In addition cancel Utilities and deliveries for old address. Let your bank know your new address. Apartments need to organize issues for truck and Lift Access. Movers may need proof of their Business Insurance to body corps. The water to Fridge if plumbed disconnect them. Confirm your removalists and cleaners. Mow the lawns and clean up the Gardens. If you want a cheap removalists Melbourne service don’t obstruct the entrances. A Quicker cheap removalists Melbourne moving day. How you help to make it quicker. Be Prepared and there before the moving house Melbourne truck arrives. Boxes and bags keep the corridors clear. Show them everything that is going and not going whichever is the smaller on the walk through. To the front of the house Bring your boxes, soft items and also fiddly bits. Show All Entrances to the house as all could be smoother in moving items faster and easier. Standardize to two sized moving boxes (bigger and smaller) as they are easier to trolley and stack. Have everything documented to the Items final placement at the drop off. Undo your beds, mirrors from dressing tables, washing machines and Gym sets before the removalists arrive. Be there so nothing has to be double handled if items are to be thrown out to avoid picking up by mistake for example. Have your fridge cleared before we arrive. If destinations fairly local leave your freezer full it will be OK. Your fridge can be turned on straight away if handled correctly. Remember some staircases will not allow items because of their size to go through such as Wardrobes, King size single piece ensembles, couches especially 3 seat sofas, pianos and pool tables. Full disclosure of any extra unique Items on booking such as Spa Baths, Pianos removals and Billiard Table removals etc. will stop any extra charges occurring as these all have a different requirements, expertise and rates. Make sure the truck is big enough (we only have large trucks) because otherwise a 1 hour trip to the destination (which is not hard) can turn into extra 3 (back and to destination again) to 5 hours extra hours through multiple trips. Less damage on cheap removalists Melbourne moving day. How to help for less damage. Make sure nothing fragile is moving in boxes packed by you or the house packers. Because this can cause breakage. , First of all, do not cover furniture with loose fittings to protect as the furniture can be handled more surely bare. We have mover’s blankets if needed to get it through. Especially relevant resist putting loose sheets under foot. Don’t advise unless you know it. Sometimes things need to be pulled apart. Fridges doors removed and legs removed from table etc…. These are professional removalists Melbourne services we hope? That’s if you have another company other than Sunshine. The Flat screen and entertainment wiring system is not in the expertise of removalists. Rather it should be joined up using diagram and labels to make it easier for you or a qualified technician used to re-connect it all. Mark items what they hold and where they are going. It is good to keep all Appliances on when possible to show they are working as this will help in any discrepancies. Furthermore there are Transit Bolts that secure the drum in a front loading washing machine. The bolts are supplied by manufacturers because the drum is surrounded by concrete. When on spin Stops the washer from walking out of your laundry dry cycle. These should be secured by the bolts as per manufacturers standards. It is up to you to supply the washing machine with these bolts in place to make sure no damage occurring. 1 Week after your move. Check out the local shopping, Schools and Sports Clubs. Most of all, write a review about us because other people should know. Pages Articles relating to cheap removalists Melbourne hints.